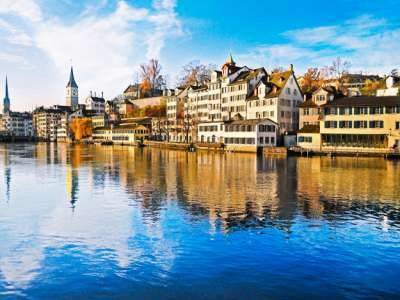 Switzerland is arguably one of the most under-rated places in which to buy real estate. Located at the heart of Europe, with easy access to France, Germany and Italy, Switzerland has a unique identity, culture and beauty all of its own. From the snow-covered Alps to the sleepy meadowland pastures, Swiss real estate for sale is never far from spectacular scenery, yet with world-class infrastructure. 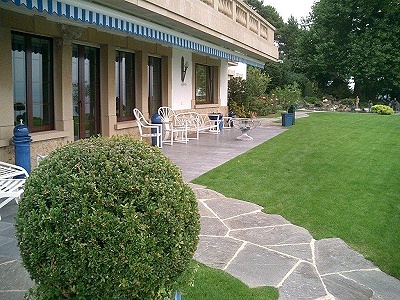 Swiss real estate for sale is found within a country that is renowned for its friendliness and hospitality. Many of the locals are multi-lingual, and are happy to welcome people of other nationalities into the community, whether buying Swiss real estate for sale as a winter retreat, or on a permanent basis. Despite the high proportion of foreign nationals, often attracted to buy Swiss real estate for sale by the low rates of taxation, the Swiss are proud of their national identity, with the rich traditions and heritage of the Swiss way of life running seamlessly alongside modernity and world class facilities. Of course, Switzerland is famed for its skiing, and one of the draws of buying Swiss real estate for sale is often the fantastic winter sports. The picturesque snow-covered alpine villages are a popular choice in which to buy ski chalets due to the easy access to a diverse range of mountain slopes and après-ski entertainments. Often Swiss real estate for sale in the alpine resort-villages has a high rental value, making it an excellent investment for overseas buyers. Often foreigners are encouraged to buy Swiss real estate for sale in the more tourist orientated areas by a relaxation of purchasing laws here. Restrictions vary from canton to canton, but some areas may prevent resale within a 5 year period, or have a restriction on the number of weeks an investment property can be let. Practically, however, this has little impact on buying Swiss real estate for sale, other than to ensure a stable community and economy. 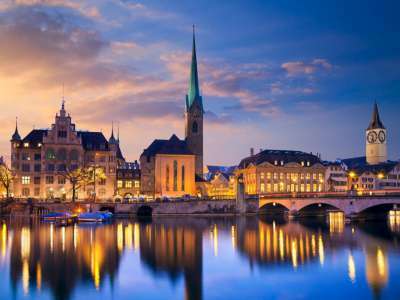 The larger cities, such as Geneva and Zurich, both ranked in the top 3 cities in the world for standard of living and affluence of its citizens, have tighter regulations regarding buying Swiss real estate for sale for investment. However, for those wishing to make Switzerland their home, permits that allow the unrestricted purchase of property are relatively easy to obtain by applying to the relevant canton. Buying Swiss real estate for sale and living full-time in Switzerland can be a very attractive proposition due to the high standard of living, low taxation, world-class facilities and faultless transport infrastructure. Situated across the north and south sides of the Alps, Switzerland has a diverse range of landscapes and climates, ranging from the snowy Alpine peaks to the rolling hills of the ‘Middle Land’ covered with forests and open pastures where time seems to have stood still for generations. Swiss real estate for sale can also be found beside the country’s vast lakes, such as Lake Geneva, and beside meandering alpine streams and great rivers, broken by spectacular waterfalls as they wend their way to the distant sea. Away from the peaks of the Alps, the Swiss summers are surprisingly warm, and the southern tip of Switzerland possesses an almost Mediterranean climate with warm, sunny summers and mild winters, allowing for Swiss real estate for sale to be found among the vineyards and olive groves more usually associated with the neighbouring countries of Italy and France. Whether as an investment, a primary or secondary home, Swiss real estate for sale offers the buyer a unique opportunity to enjoy diverse, spectacular and dramatic landscapes, summer or winter. From skiing and snowboarding on the alpine peaks, to hiking through tranquil sunlit valleys, and all with easy access to modern facilities, and a world-class education and health care system, Swiss real estate for sale truly is all things to all people. Superb 4 star Hotel in Montreux for Sale with in excess of 150 Guest Bedrooms and Suites. 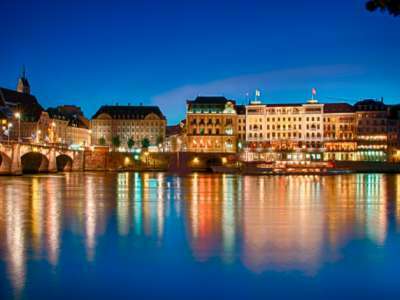 Superior 4 Star hotel in Central Basel for Sale with in excess of 235 Guest Rooms.